The Athelstone Football Club was established in 1904 by a group of local market gardeners who donned hessian bags as guernseys, which is why we are called "The Raggies". The club originally played at the corner of Maryvale Road and Addison Avenue but later moved to Foxfield Oval on Maryvale Road. Separate clubrooms were established at Glynde in 1971. The club moved to Torrens Valley Oval on George Street, Paradise in 1976 and built and moved into the current clubrooms. 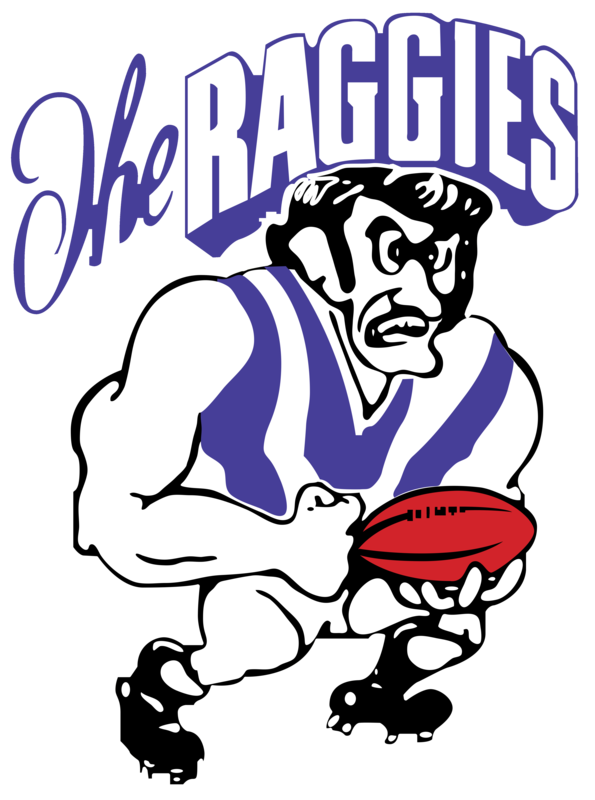 The club played in the East Torrens Football Association in the early years, winning A grade premierships in 1940, 1954, 1959, 1960, 1963, 1965 and 1966. The club then played in the Norwood North Football Asscociation from 1970, winning premierships in 1970, 1971, 1975, 1976 and 1977. The South Australian Football Association (SAFA) was formed in 1978 and we lost the Grand Final that year. We did not taste A grade premiership success in SAFA until 1995, SAFA's last year. 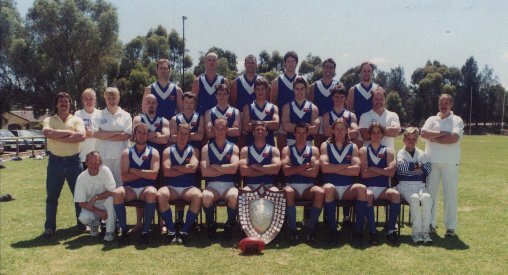 The club now plays in the South Australian Amateur Football League and won a premiership in Division 2 in 1996 to be promoted to Division 1. The club currently plays in Division 2. The club is also home base to a number of other sporting groups including the AFC Basketball Club, Athelstone Cricket Club. There is BINGO on Tuesdays at 11am and Wednesdays at 7pm. The club is open to everyone many nights each week generally from 4pm (earlier on a Saturday during football season). Sunday -Closed - Commencing in March there will be a special event once a month. Quality meals are available for dinner Thursday and Friday. The club has 3 bars and is very well appointed. An extension was added to the Club in 2002 and recent renovations (in 2012) installed a ceiling in the main hall with state of the art LED downlights and modern air conditioning. 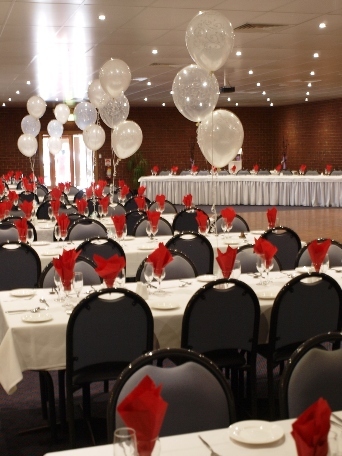 The clubrooms are available for many types of functions including weddings, engagements, birthdays, 21sts, business functions, or anything that you wish. The Club is located at 150 George Street, Paradise. Turn into George Street from Lower North East Road at the traffic lights by Paradise Motors. Download or play the Club Song. Download the Club Logo - Right Click on image below and Save. This is high resolution with a transparent background.